Cebu Pacific Air now offer the new promo for as low as 599 Pesos ALL-IN fares, New! To Select Philippine Destinations. 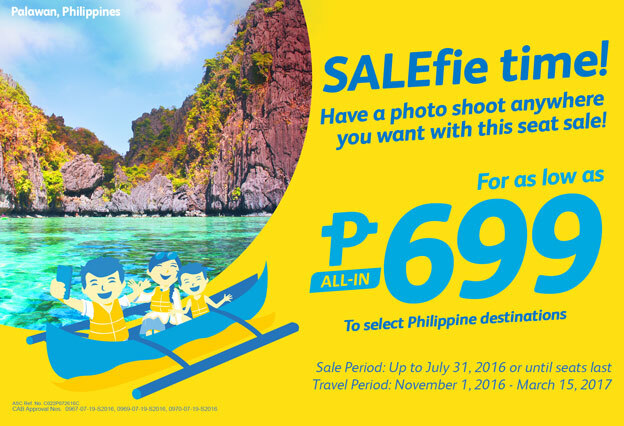 Sale period up to July 31, 2016 or until seats last and the travel period on November 1 to March 15, 2017. Prepare and get ready and hurry up to book online for this amazing seat sale offers of Cebu Pacific Promo Ticket. 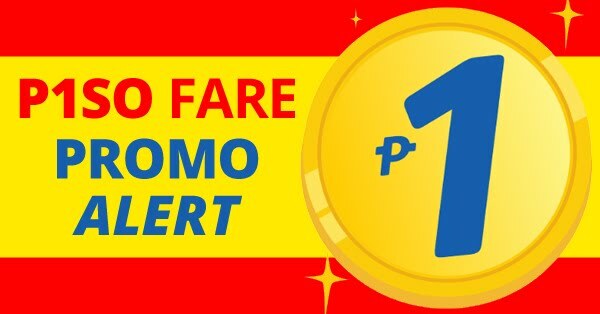 For as low as P699 All In FARE.